Now if you are an android user who bored with the old android features and thinking about rooting your phone but don’t have a computer to root it. So now if you desperately want to know how to root android phone without pc or laptop read the whole article carefully. Hello, friends today I demonstrate to you how to root an android phone without a PC. However, you can find various methods on the web about how to root your android phone with PC, but if you don’t have PC right now, then you definitely like this method. In this post, we will discuss techniques to root any android phone without Computer or PC. Here we are giving you info about some APKs that are currently available in the market. As you were aware that the tablets are like android mobiles, so this method works similar way in both the devices. 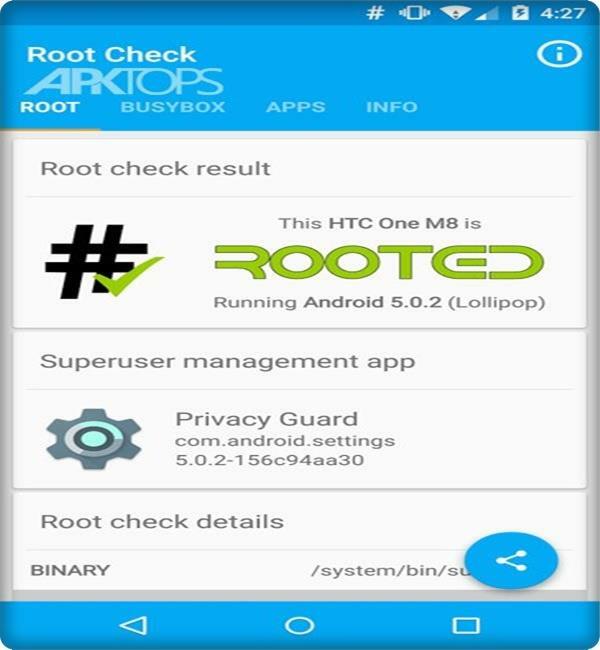 Root your phone with this application and get access to thousands of excellent root apps. However, there are numerous different methods by which you can root an Android phone with the assistance of PC yet it is exceptionally unsafe as one wrong move would brick your gadget entirely. Firstly, you need to know What Is Android Rooting? What are the advantages of a rooted android phone? What are the risks associated with a rooted android phone? 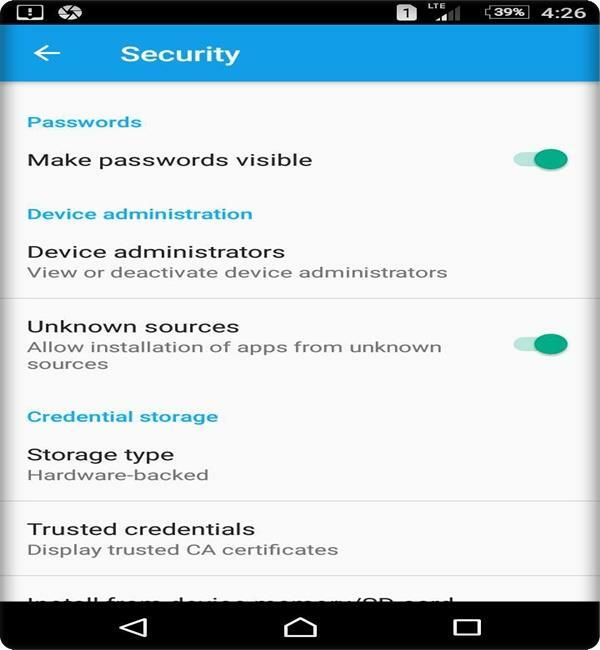 On a basic level, root an Android phone implies giving you superuser access. To understand that take an example of windows operating system. Where you have a primary user account and a unique account that have administrative privileges. The administrative a/c provides you more power to do more different task and action. A superuser account is like windows administrative Account. With the help of this account, you now have the ultimate access to the whole system. That gives you more power, however, like an administrative account the rooted phone bring up specific risk with it. – You can introduce a custom ROM and kernel after you root your gadget. – You can easily remove pre-installed maker applications. – The Rooted phone allows the power of blocking advertisement on a rooted phone. – You get the power to install incompatible apps on your device. – Save battery and memory by using applications like Greenify. – Increase and decrease the CPU or processor speed of your mobile. – The principal drawback of a rooted Android phone is losing the manufacturer guarantee. – The second disadvantage is a possibility of bricking. The Simple meaning of bricking is that making your phone completely useless. – A rooted android phone is just like a valuable open locker. However, your one wrong step provides the root access to hackers. – Updating from the maker is void, and now you have to upgrade your phone manually. So there are many apps to root android phone, but in this tutorial, we are rooting an android phone by an app called kingroot. 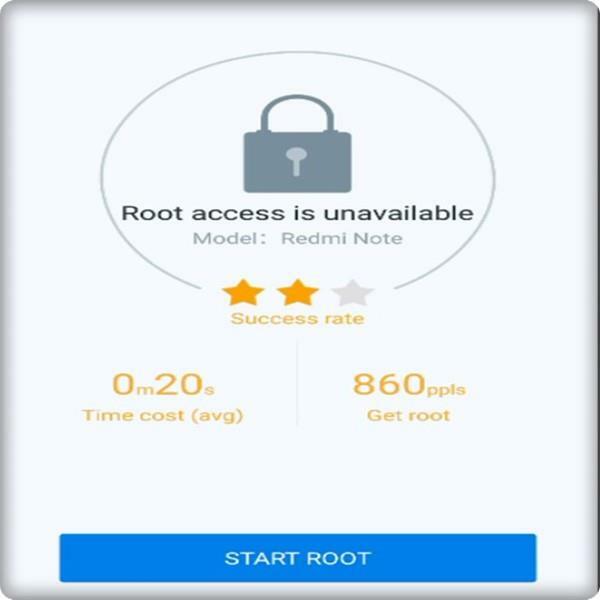 With this application, we can root any android phone within few minutes it is one click root method, and there is no computer or pc required, and it is super easy! 1- The first thing we need to do is make the backup of all our data and then head over to Kingroot.net and download the apk for Android device. After the download process completed, install it on your mobile. 2- Now Because this app is not from the Google Play Store were going to need to enable the unknown sources option in our phone settings to follow the prompt and tick the box. 3- Now the screen to install the app will come up so scroll down and hit install. Now that we have installed kingroot we need to run it. Open up the app, and after a few screens, you will be greeted by a giant “start root” button pretty hard to miss. 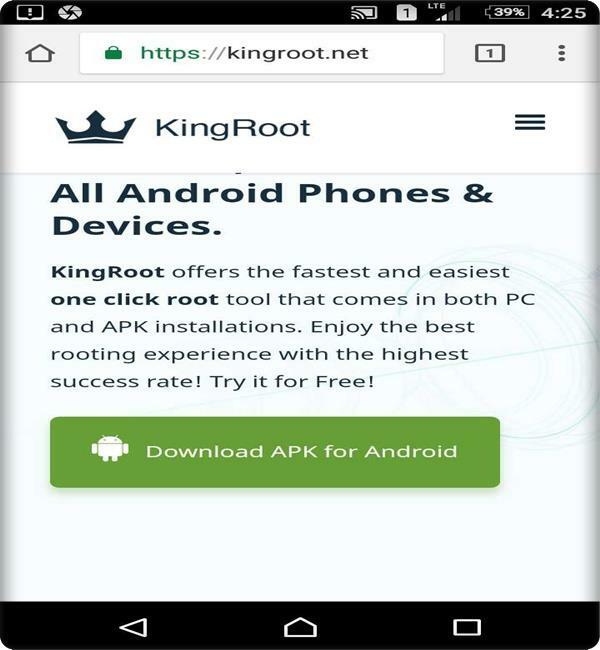 Click the root button, and Kingroot will start rooting your phone. 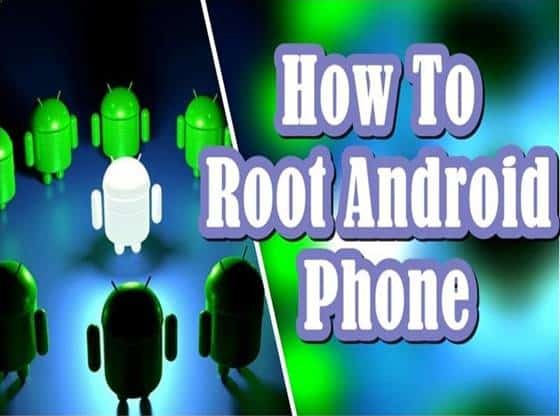 5-The Android root process is entirely automatic and depending on your phone model, and software version rooting can be very quick, or it can take a few minutes. So once Kingroot has finished rooting your device go back to your applications, and you might find that now you have a new app on your phone. The Kingroot app is the only app you need to worry about because now it manages all the apps that want to get root access. 6- Finally to check that everything was working correctly install a “root checker” app from the Google Play Store. 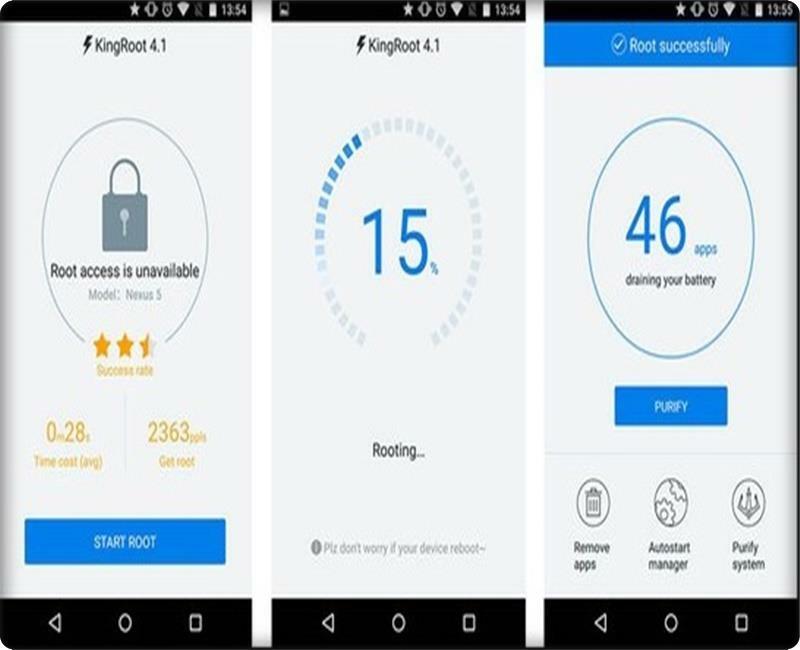 Open it up, and now kingroot will ask us to give this app root permissions press “ok.” Here we go we have confirmed root access, and then it shows your phone root status as “Rooted.” Now you have full root access to your device feel free to use it as you want. So this is one of the best ways to root android devices without computer rooting apps.